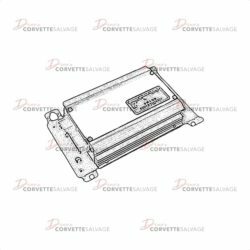 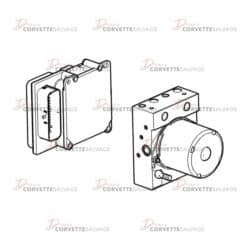 This part is a good, used C5 Rear Compartment Lid Latch Release which can be installed on a 1997 to 2004 Corvette. 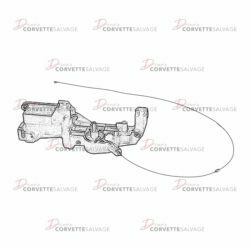 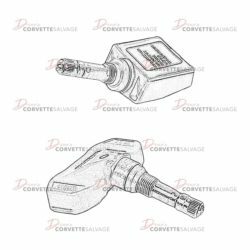 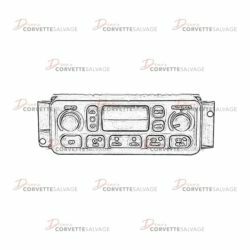 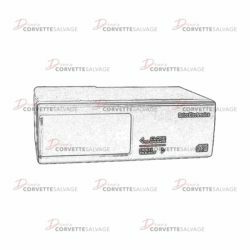 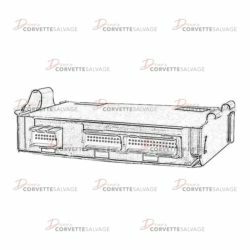 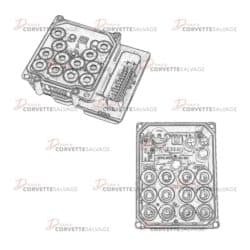 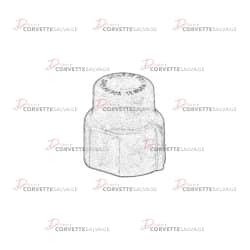 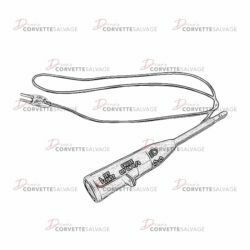 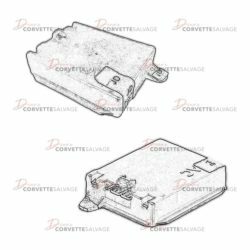 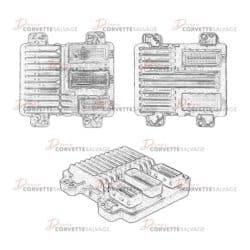 This part is a good, used C4 Speed Sensor which can be installed on a 1984 to 1996 Corvette. 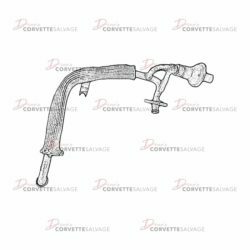 This part is a good, used C4 Secondary Air Injection Check Valve Pipe which can be installed on a 1992 to 1996 Corvette. 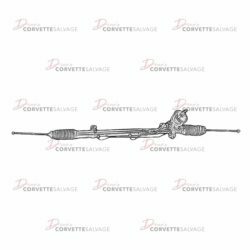 This part is a good, used C5 Steering Rack & Pinion which can be installed on a 1997 to 2004 Corvette. 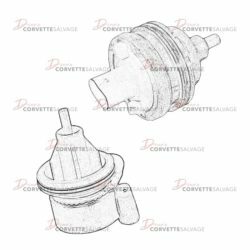 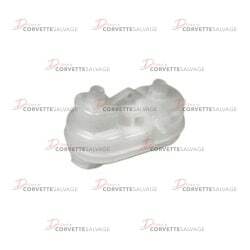 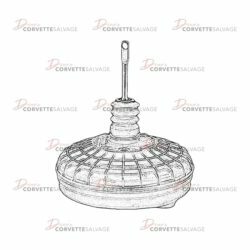 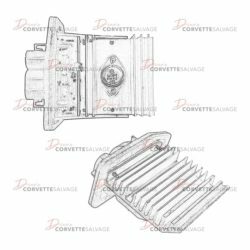 This part is a good, used C4 Brake Master Cylinder Reservoir which can be installed on any 1992 to 1994 Corvette and a 1995 ZR-1 Corvette. 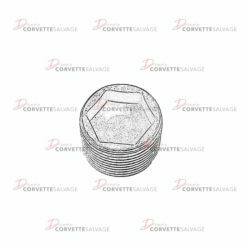 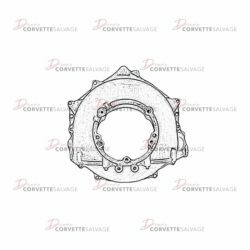 This part is a good, used C4 Power Brake Booster which can be installed on a 1984 to 1996 Corvette.